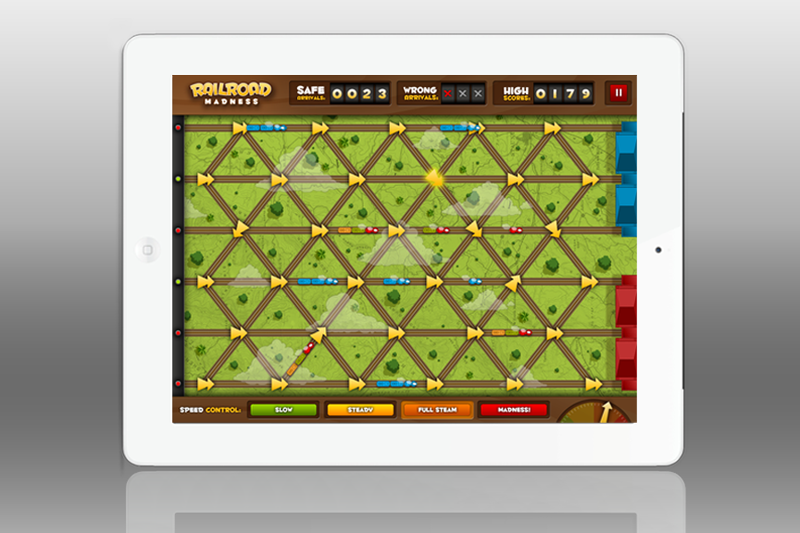 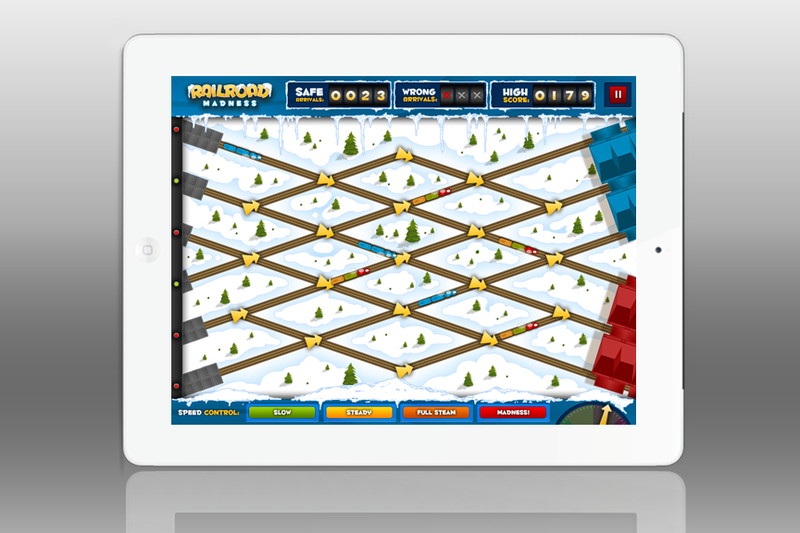 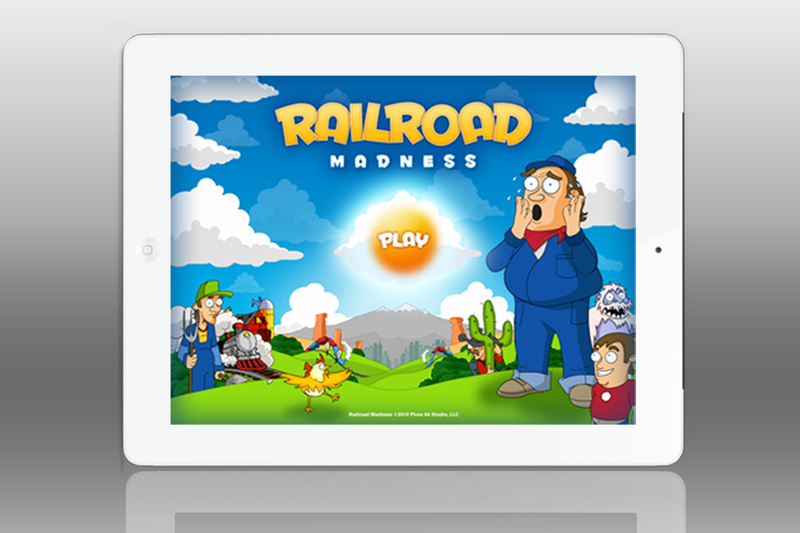 Developed for Apple iPad devices, Railroad Madness is a fast-paced, challenging puzzle game in which players adjust railroad tracks to guide cargo and passenger trains into the appropriate stations, while avoiding collisions and mix-ups. 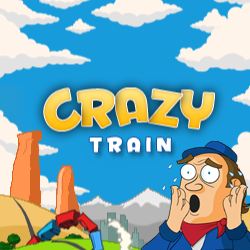 Help the hopeless Lionel Steeltrack live out his dream of operating a railroad in this highly addictive mobile experience. 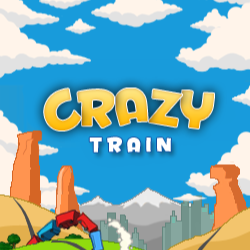 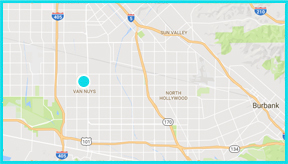 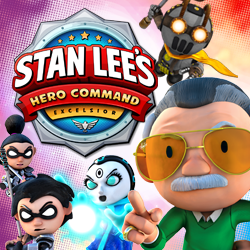 Click to find this game in the AppStore and download today for only $1.99!